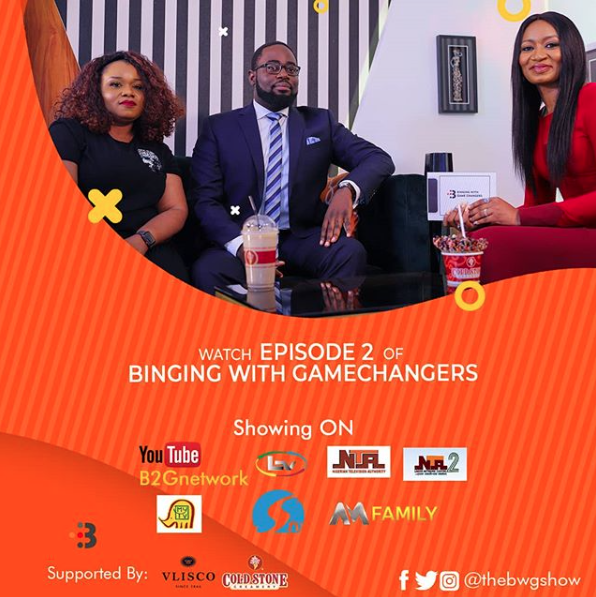 Episode 2 of Binging with GameChangers is now available for viewing. 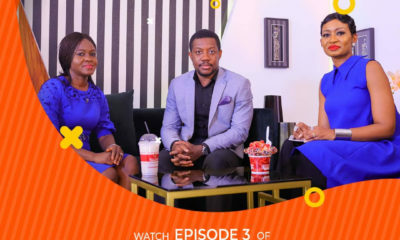 The episode features Banke Meshida-Lawal and Dr. Kubi Udofia: Banke appeared on the first segment of the show, while Kubi, as the corporate gamechanger, appeared at the latter part. In the episode, Banke talks turning her passion into a profitable business. She takes viewers through the early stage of her life when she demonstrated a keen interest in fine art. Banke’s life transformed from being obsessed with buying makeup products to being the official makeup artist to Patience Jonathan, a former first lady of Nigeria. 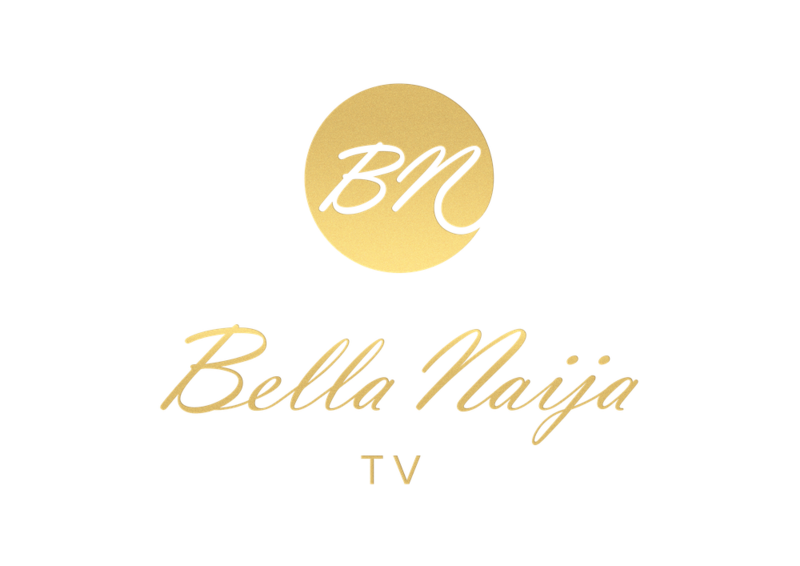 She has also worked with high profile socialites, including Titi Atiku and Mariam Babangida. Kubi on the hand is head at the corporate and commercial law practice group of Fidelis Odtah & Co. He is a lawyer and he graduated at the University of Uyo. Kubi also has a Ph.D. from the University of Nottingham. And he is still very young. Watched it. 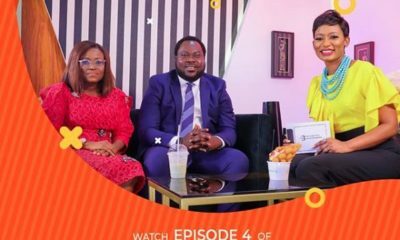 Great Talk show! Kubi is quite a handful. Focused and intelligent guy. Banke is a classic success story. A role model to our young ladies out there! Well done to the super talented banke!! Thought Dr Kubi Udofia was a medical doc. Only realised its PhD in law. Hmm…Efiko alert! Very lively interviews! 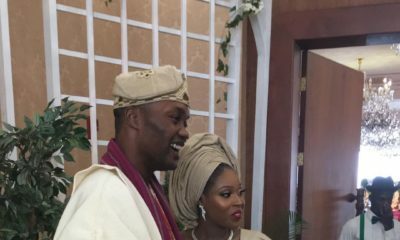 Well done Banke Lawal and Kubi Udofia! Young energetic folks doing great in their fields. Kubianga Udofia was my classmate in nursery school @ Kings & Queens. I knew then he would go far. Was the best grad pupil in our set sef. Oh btw i see he has changed his name to Kubi Udofia. Rebranding? lol! Kubi Udofia be forming motivational speaker. He forgot to mention that his Dad was a deputy Governor and he had no qualms funding his masters at UCL and PhD at Nottingham. Stories for the gods! Lol! Banke could have still made her point without throwing subs or shades. The thirst is real yo! The comments here tho lol!